While fall is definitely a popular time for fundraising, particularly for “peer-to-peer fundraising events” like runs, walks, and marathons, winter is without a doubt the most important time of the year for nonprofit fundraising professionals all around the world. Even though most winter fundraising asks are made in November and December, it’s wise to start planning and preparing your winter fundraising campaign in September. 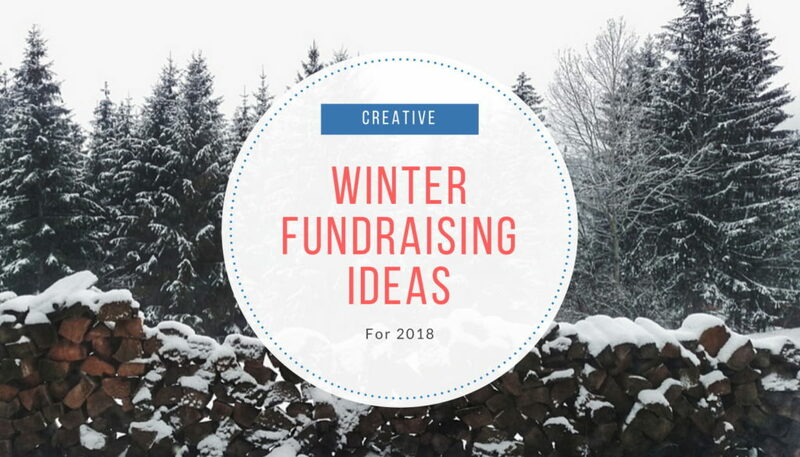 Since this time of the year is so important for most nonprofits, taking the time to think through a fundraising strategy and choose creative and effective fundraising ideas matters. During winter, especially during Christmas and New Year’s holidays, enlist local choirs, bands, soloists, and other musicians to participate in a community-wide holiday concert. Find a local indoor venue willing to host the event (ideally without charging you). The performers should ideally be performing for free as well – all for a good cause. This means that all of the ticket proceeds would be going directly towards your cause. When promoting the event, make sure you’re clearly communicating what exactly the ticket sales will be supporting (e.g. building a new shelter or 10 wells). Holiday concerts are a great way to bring a community together in a fun and inspiring way. Who doesn’t like having good hot chocolate during the winter months? A hot chocolate station is one of the simplest winter fundraising ideas, but it can be very effective – especially for community organizations, schools, clubs, churches, and faith-based organizations. 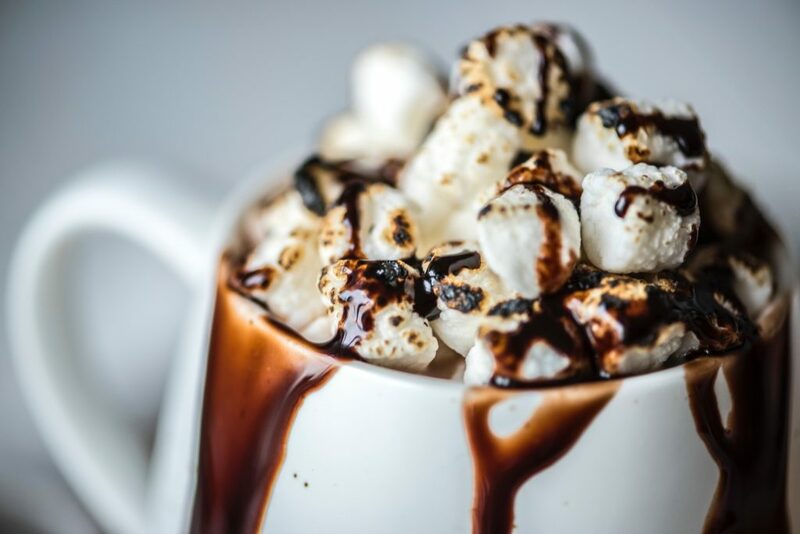 A hot chocolate station can be set up anywhere: at a community sports event, a holiday concert (see above), at a Christmas market, or simply on a busy street. All you need is a stand or a table, hot chocolate supplies, and if you really want to take it up a notch – bring toppings. Nuts, fruit, marshmallows, puffed rice, orange zest, whipped cream… The options are endless. Pro tip: Have some dairy-free alternatives like dark chocolate and almond or soy milk. The Danish concept of ‘hygge’ has been all the rage the past two years. This Danish word roughly translates as ‘coziness’. 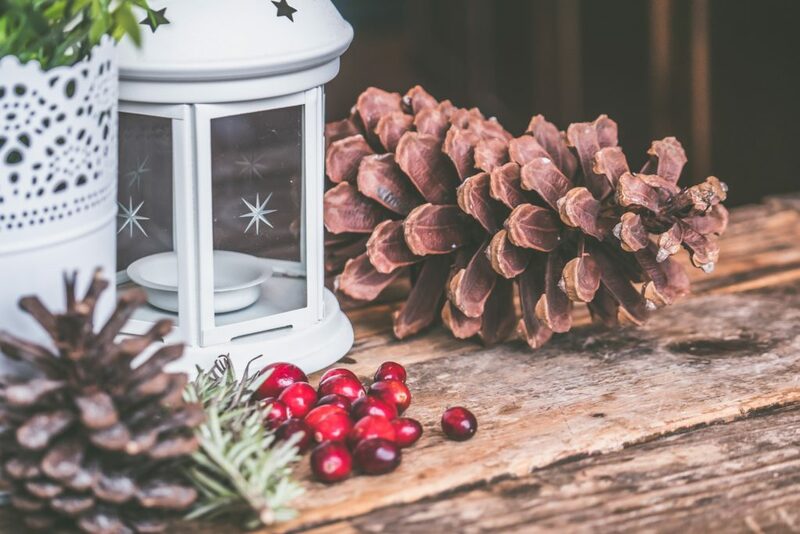 While it’s usually applied to home décor and the ‘way of living’ during winter, you can take this concept and turn it into a winter fundraiser. This winter fundraising idea is very creative and sure to attract a lot of attention. If the weather allows, book an outdoor space (e.g. a beach or a big yard). Otherwise, indoors will work as well. Have a fire (if outside) or a fireplace if inside. Encourage casual and comfy dress code (sweaters and scarves), and set up blankets and cushions everywhere. Have a hot chocolate and tea stand with biscuits. Light some candles and do your best to create a cozy space everywhere. Charge for entry and watch the donations pour in! Carols are a big part of the festive spirit during the winter holidays. And everyone enjoys occasional karaoke! So why not combine the two? Organize a karaoke night where the only thing that anyone is ‘allowed’ to sing are carols. Encourage everyone to wear ‘ugly’ Christmas sweaters. Think of a fun festive award and reward the best performer. Set a minimum donation amount for visitors to perform or watch, but encourage everyone to give more if possible. 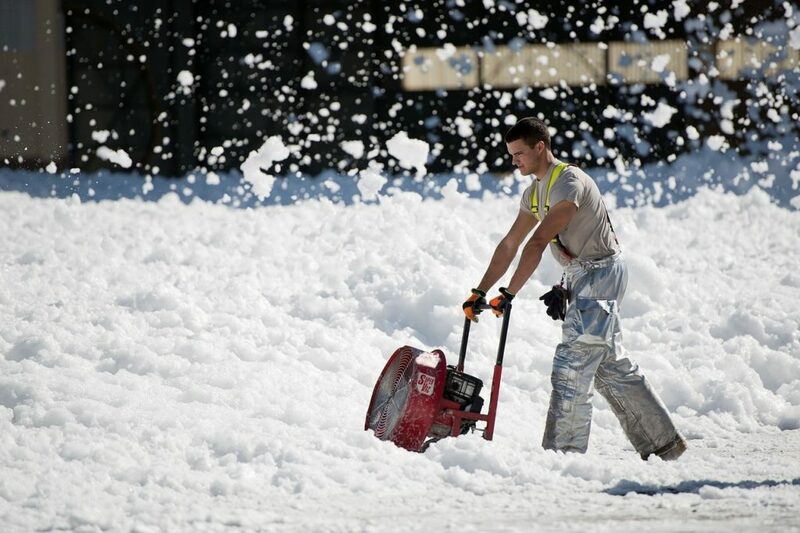 If your nonprofit is located somewhere near real or artificial snow, this winter fundraising idea is for you! 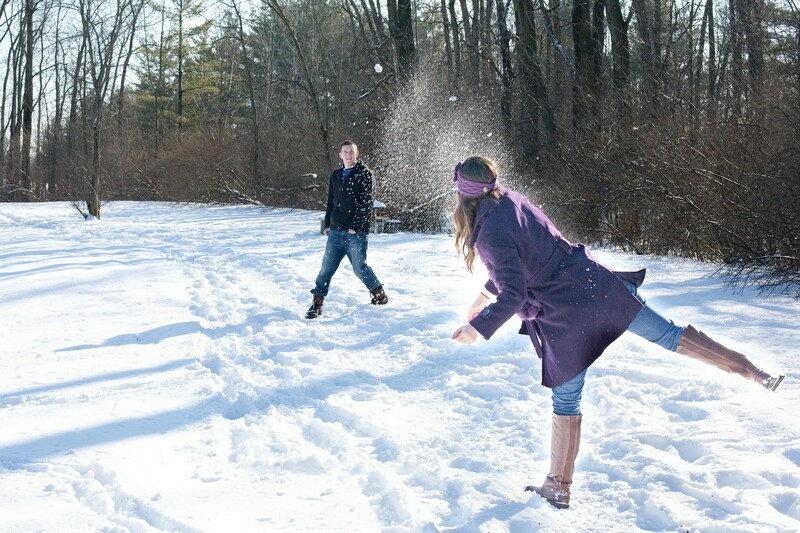 People of all ages can get really excited about snow – especially when there are activities to make it fun. Whether you organize snow tubing or cross-country ski-a-thon – this fundraiser is ideal for winter. You can choose to organize the event on your own or partner with a local company. If you partner with a company, you can split the proceeds from the ticket sales. This way, you don’t have to worry about the equipment or expertise, and the company gains some new customers. Win-win! Compile a list of all the winter favorite recipes (casseroles, hot drinks, soups, slow cooker pots, cookies, and more) and publish it as a book or an e-book. You can make this simple by asking your community members to send in their favorite recipes or, resources allowing, you can research, test, and create your own recipes for the book. When selling the book, make it very clear that the money will go towards a good cause. This winter fundraising idea not only has the potential to bring in a lot of funds, but is also adding a lot of value to your donors – since so many people are looking for recipes for all the winter dinners, get-togethers, and holidays. Pro tip: If you’re printing the book, cover printing costs by asking local printing shops to sponsor the printing in return for advertising space in the book. Partner with a local restaurant to organize a Dining For Good Dinner. Co-create a menu with the restaurant chefs, set the date, and then start promoting the event. For maximum success, create a separate event page on your website to which you will direct people when promoting the dinner. On your website, visitors should be able to purchase the event tickets and select a menu option (allow everyone to note their dietary requirements). Create an inviting and warm space in the restaurant and perhaps have a couple of artists perform during the dinner to add that special touch to the dining experience. To really go all in when it comes to winter fundraising, organize a gingerbread house competition. Provide clear instructions to participants. Here’s an example of a booklet you could create for your event. You could run this event in many different ways. For example, you could accept registrations from individuals and teams and then have them construct their gingerbread houses in a limited time period (with audience watching). Then, the judges would judge the gingerbread houses based on things like overall appearance, originality, difficulty, precision, and consistency of theme. 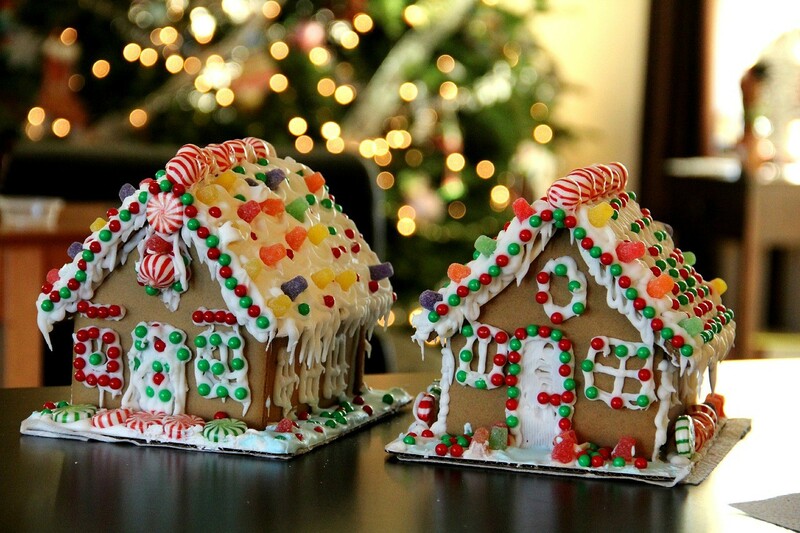 You could also have contestants make the gingerbread houses at home, display them during the event – with judges and audience choosing the winners. Charge the audience a small fee to watch the competition or see the display (or suggest a minimum donation amount). Organize a sleigh ride fundraising activity this winter. All you need is nice scenery (ideally a snowy park or forest – but a city will work too if that’s more convenient) and someone to partner with for the horse-drawn carriages. These can be made romantic for couples or a made into a jolly ride for families. When promoting this winter fundraiser, remind your participants to put on warm clothes, but also provide cozy blankets. Decorate the carriage in a festive way. The rides are usually 30 minutes to 1 hour long – but you can adjust the length of the ride to suit your nonprofit. At the end of the sleigh ride, provide hot punch or tea. To raise additional funds, sell warm soup or have a professional photographer take photos and ask for additional donations for these. This winter fundraising idea can be adapted to many different audiences and you can make it as small or as elaborate as you wish. Host a class/workshop (for at least a couple of hours) and charge an entrance fee. The topic can be anything from making ornaments, wreaths, or even baking Christmas cookies. This is a particularly great fundraising ideas for families. If you’re looking for something creative and with the potential to go big on social media, consider organizing an Outrageous January Bet. This winter fundraising idea is based on the peer-to-peer fundraising principle. In essence, you would encourage your supporters to commit to an outrageous act in January (like shaving their head, wearing only Christmas jumpers for 30 days, or accepting to get taped up to a wall) and ask their friends and family to donate to make that happen. This is a great way to add some fun and excitement to winter fundraising and a great way to engage and mobilize your supporter base! Now, this is not what it seems! While organizing a holiday fair, a Christmas market, or a meet up with Santa and the elves is a great winter fundraising idea – this is not what this one is about. Promote a Holiday Elves service to your community. Your Holiday Elves can set up Christmas trees, dispose of Christmas trees, set up Christmas lights, shovel snow, and provide other useful seasonal services in exchange for donations. Of course, this will require mobilizing enthusiastic volunteers willing to donate their time to your cause. Advertise your Holiday Elves services offline and online and, as usual, make it clear what you’re fundraising for. Being able to visualize and see the impact their donations will make encourages donors to give and keep giving to your nonprofit. Raffle hampers, as a fundraising idea, work for any time of the year. However, they’re especially effective during the holidays. – Winter Spa Day: eye mask, bath salt, slippers, tea. You can customize the hampers to suit the needs and preferences of your audience and then sell them using the raffle system. Note: In most countries, there are special rules and regulations when it comes to raffles – so make sure to check those before organizing one. During holiday times, many people wish to decorate their homes and add a unique and new touch to them. However, purchasing new ornaments and decorations every year can add up. Organize a big event in your community where everyone can bring a couple of ornaments to swap with other visitors. Set a number (e.g. 2 or 5). This way, everyone will end up with a couple of new ornaments at the end of the day (and you also reduce waste and unnecessary consumption). You can combine this winter fundraising idea with a couple of others (e.g. setting up a hot drink stand, a booth where children can take photos with Santa or write letters to him, or even a stand where visitors could decorate their own plain ornaments). While this winter fundraiser works best if your nonprofit caters to the homeless or other similar vulnerable groups – it can be adapted for most nonprofits by choosing a different item category instead of clothes or toys. If you’re organizing a clothes drive, focus specifically on warm coats, hats, gloves, and other pieces of clothing that will help vulnerable people against the freezing temperatures. For a toys drive, collect toys for kids of all ages (including coats and shoes). Whatever you focus your drive on, you could always add on a fundraising component, where additional donations are encouraged – whether online or at the event. Winter… Across religions and ethnicities, this time of the year is filled with holidays: Halloween, Thanksgiving, Christmas, Hanukkah, Ramadan, Kwanzaa and other celebrations. In communities around the world, the holiday season is a time of generosity, compassion and giving. While this provides plenty of opportunities for nonprofit fundraising, don’t forget about the spirit of the season. 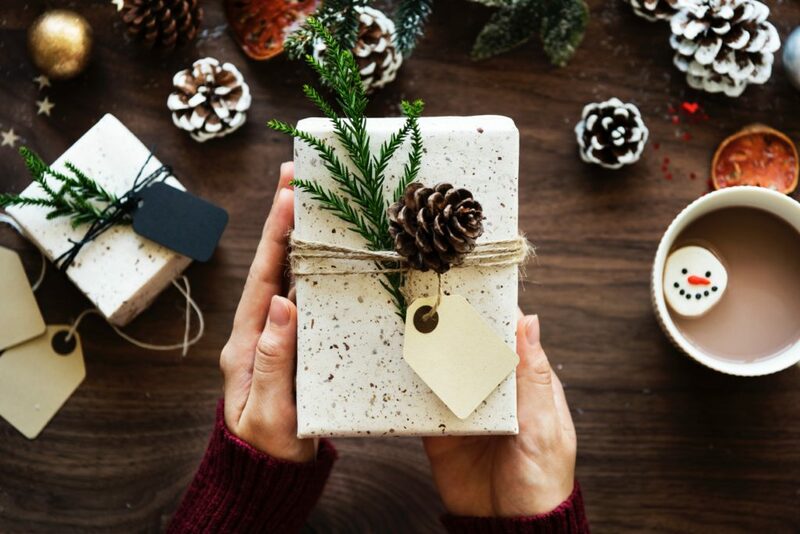 How can your nonprofit celebrate the holidays while promoting your cause? Don’t forget to send out thank-you letters to anybody who gave during the past year. Doing that is hugely important for retaining donors and can serve as encouragement for them to give again. Create a culture of gratitude within your nonprofit. And don’t forget your Donate page! Carry through the emotional impact of these events and campaigns to your website and make sure your supporters can donate online. Make that donation system straightforward and effective. Check out Donorbox. Donorbox is a powerful fundraising software that is super simple to set up and attracts more recurring donors. Start fundraising with a fast, optimized donation payment system in 15 mins. Over 18,000 nonprofit organizations use Donorbox fundraising software.